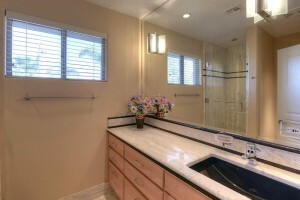 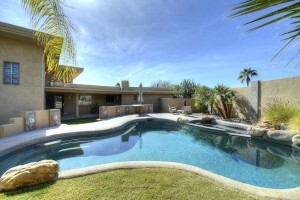 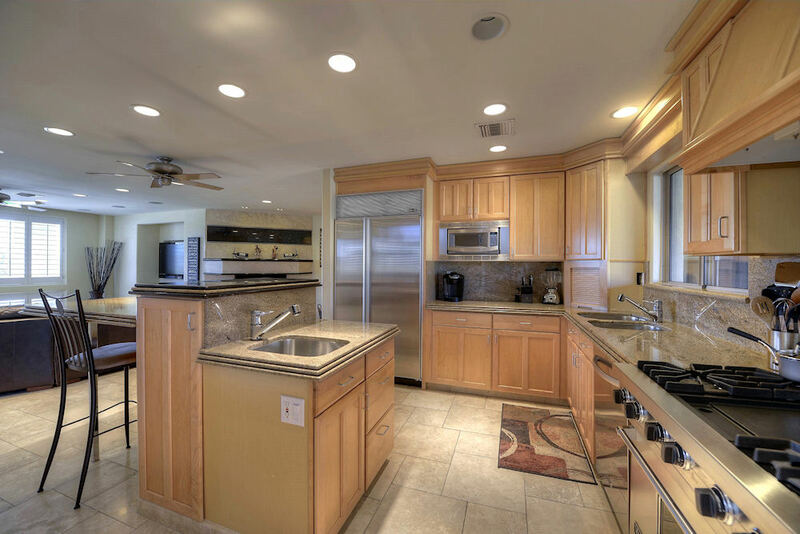 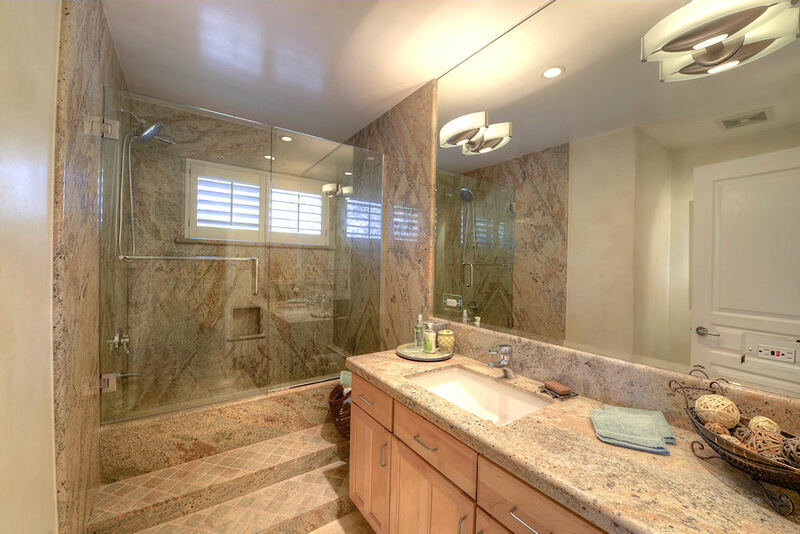 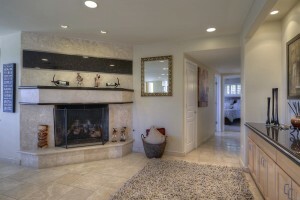 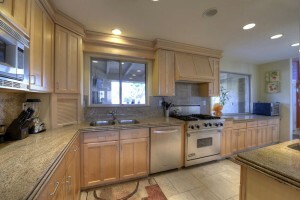 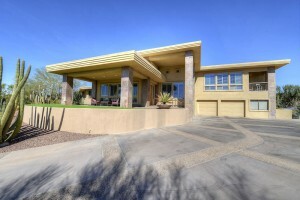 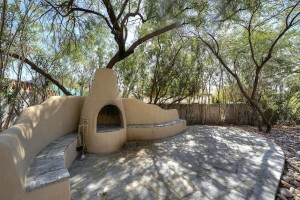 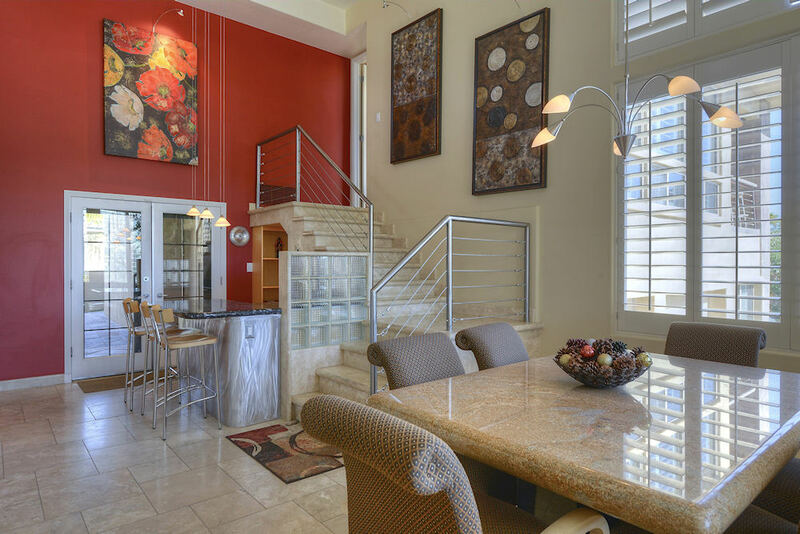 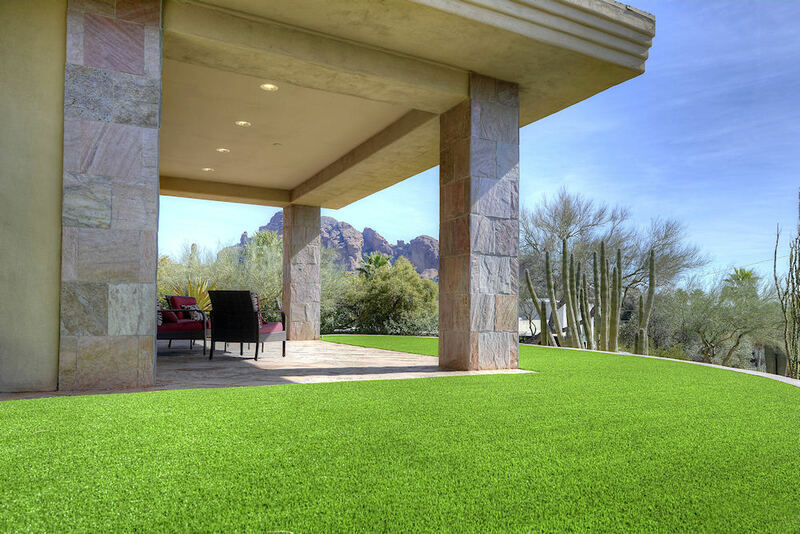 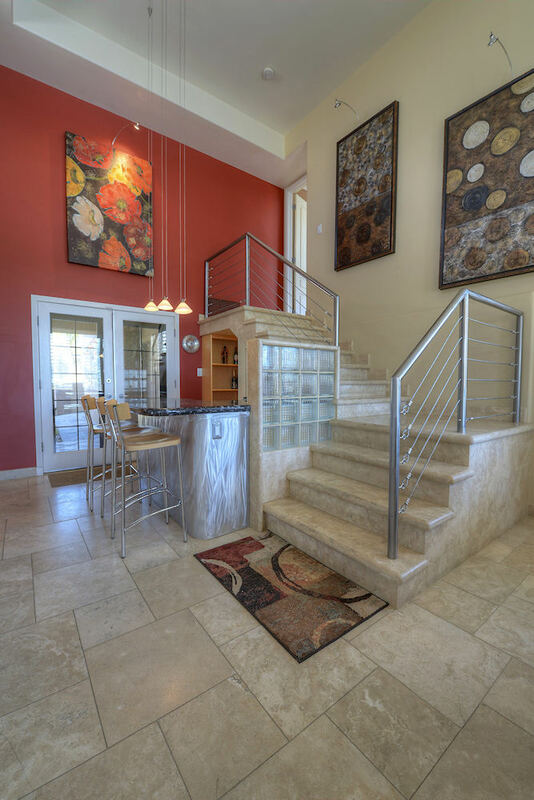 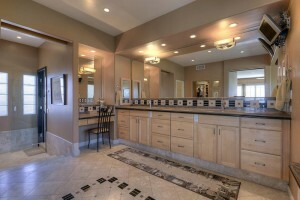 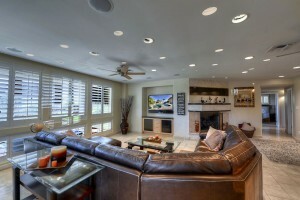 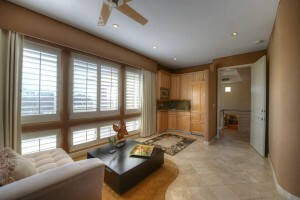 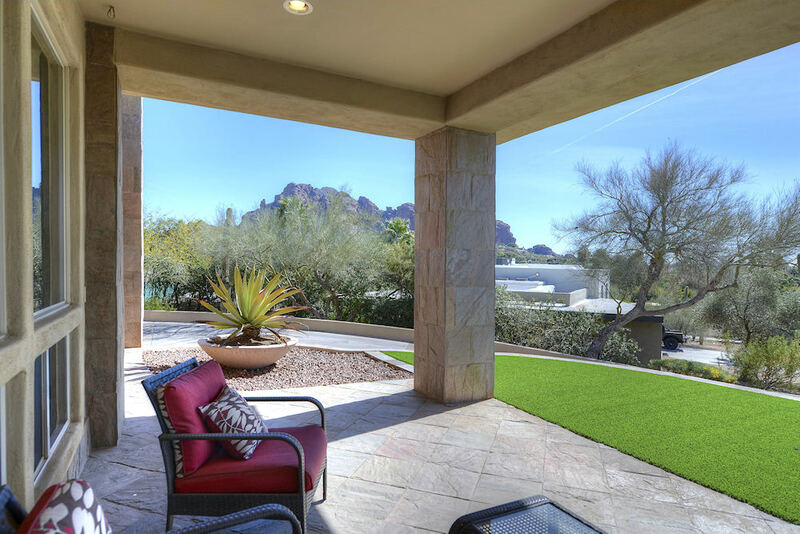 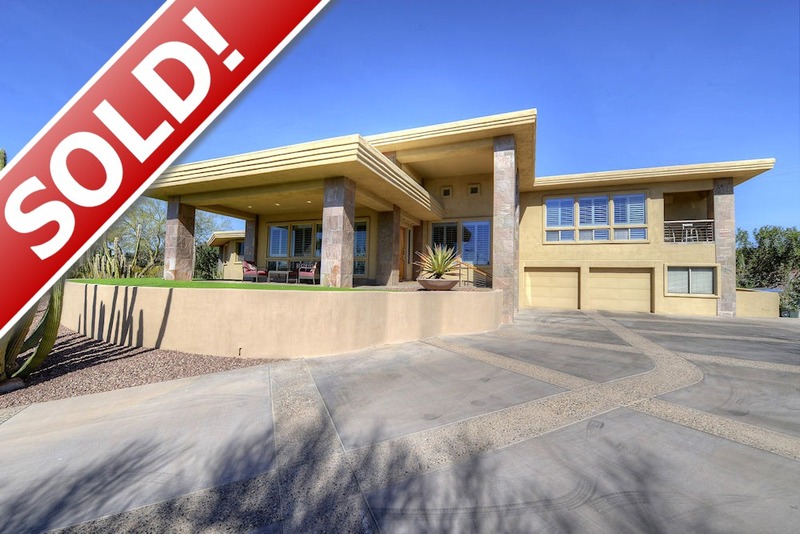 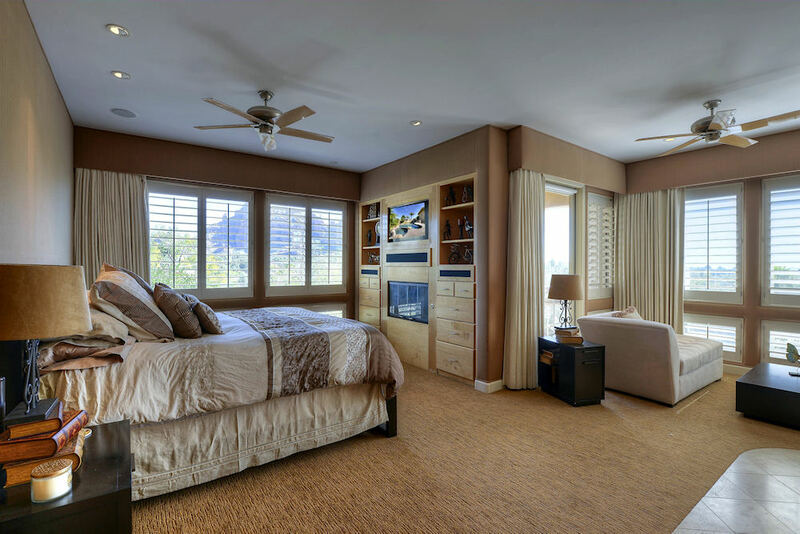 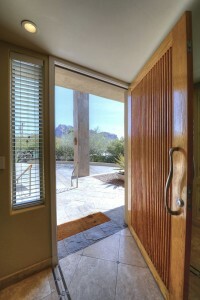 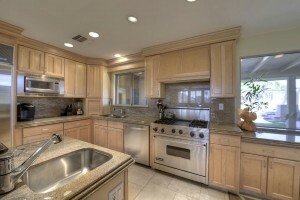 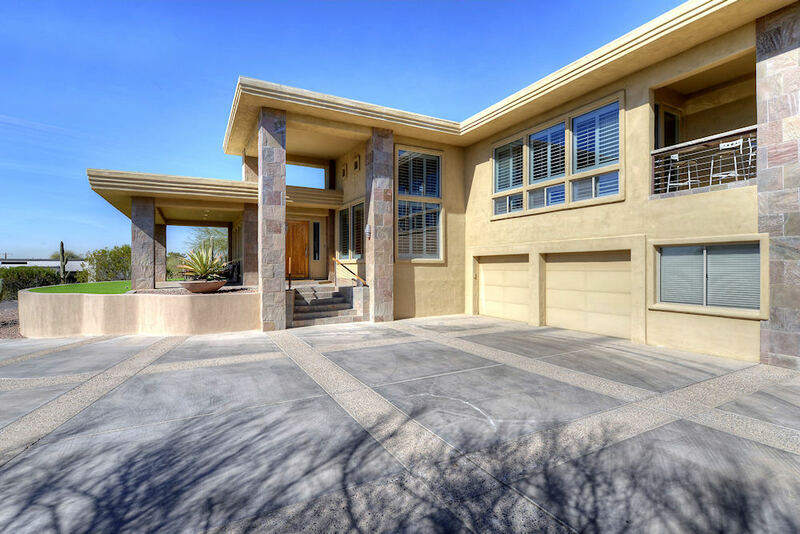 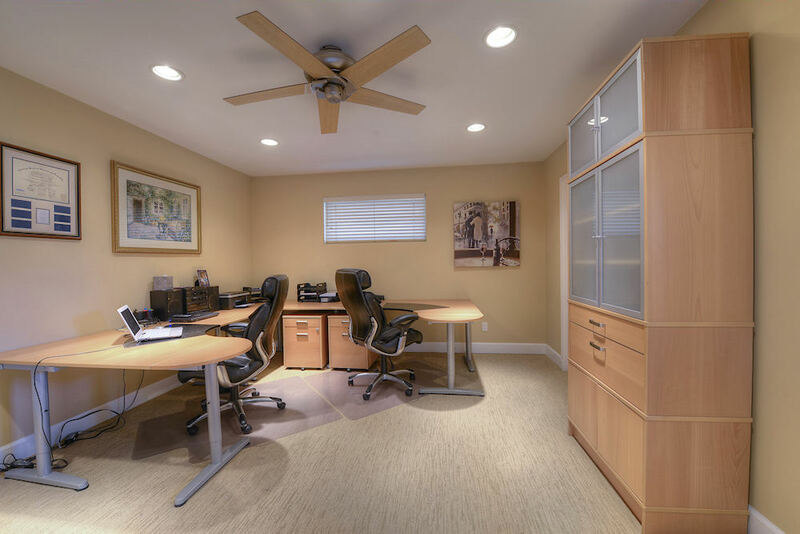 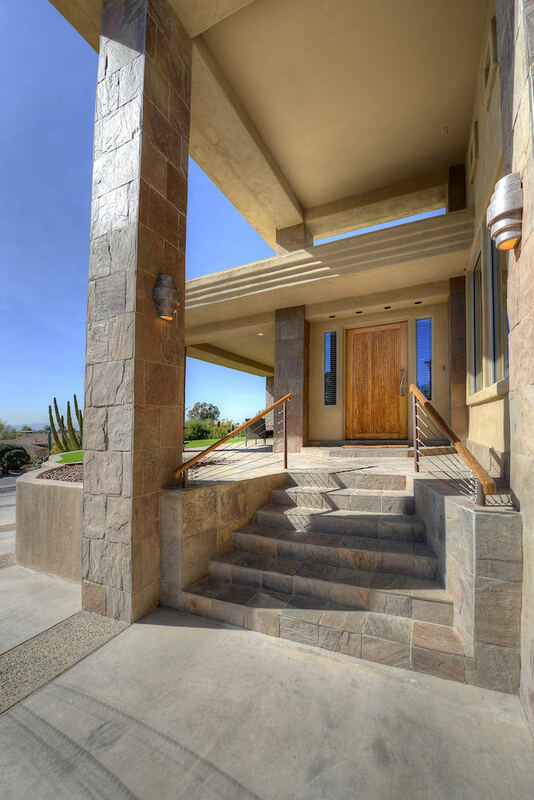 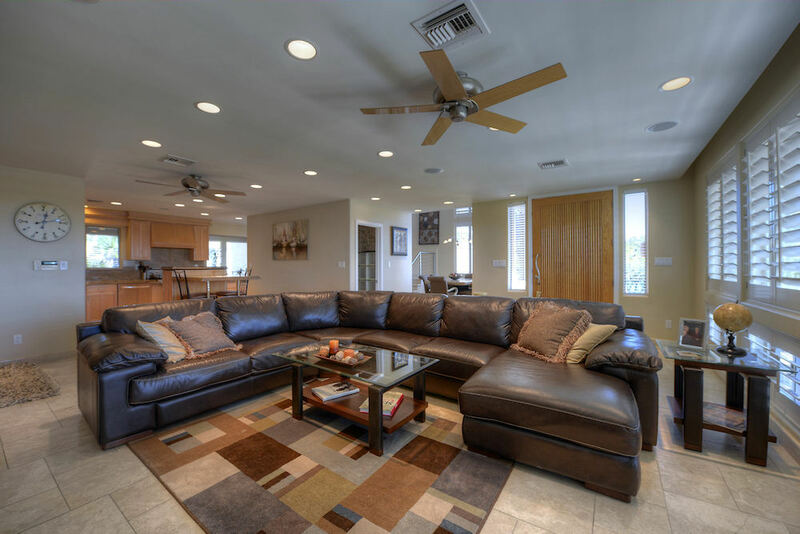 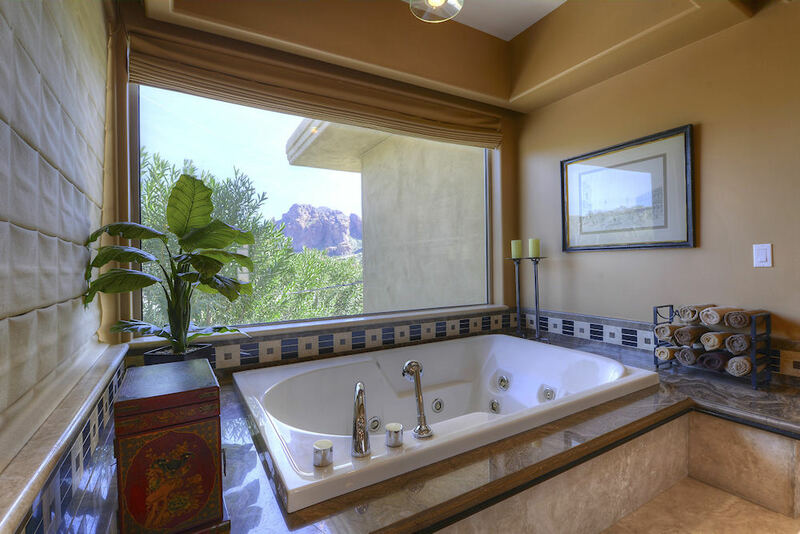 Gorgeous Remodeled Contemporary home, just blocks to Paradise Valley. 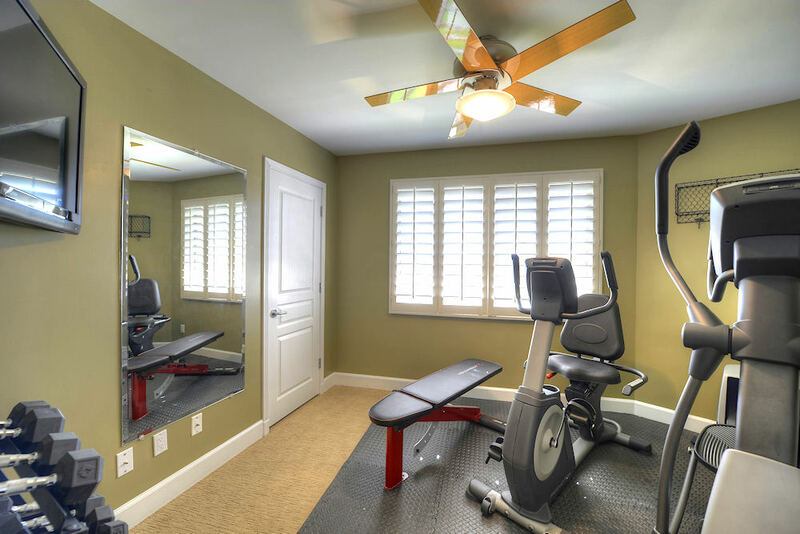 There are custom upgrades galore throughout this impressive home. 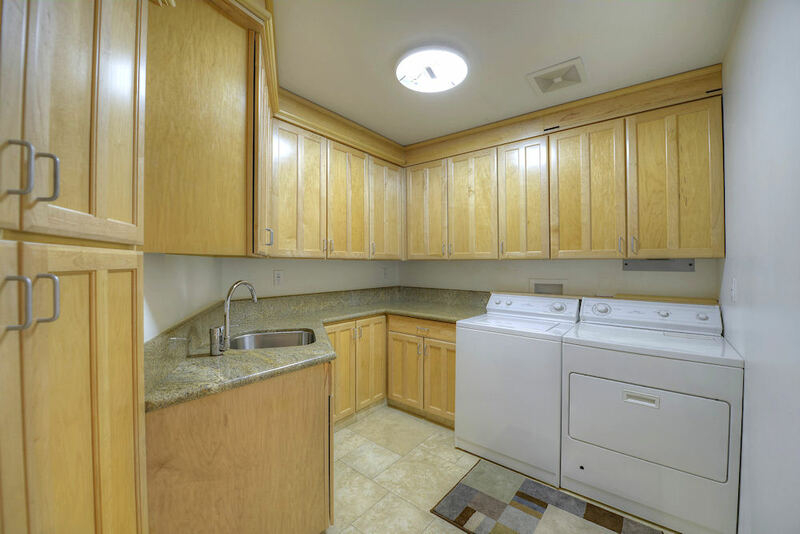 Sleek stainless kitchen with SubZero and Viking appliances, thick slab granite and center island opens to great room with fireplace. 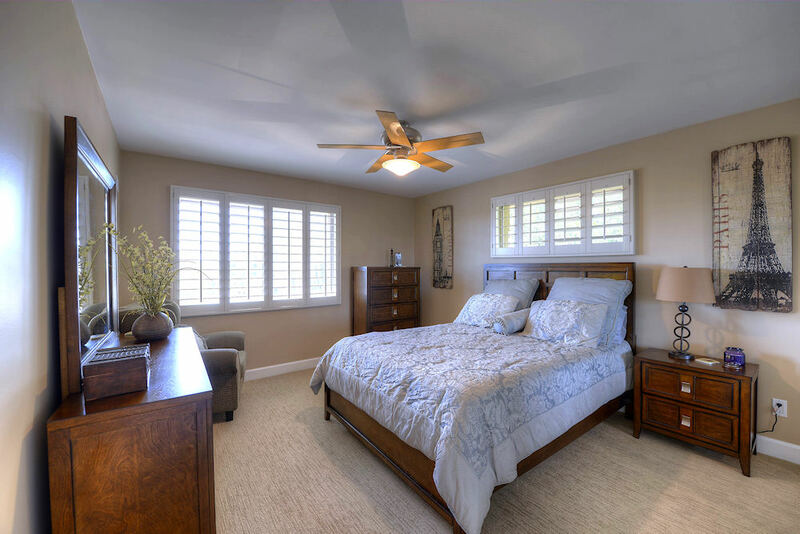 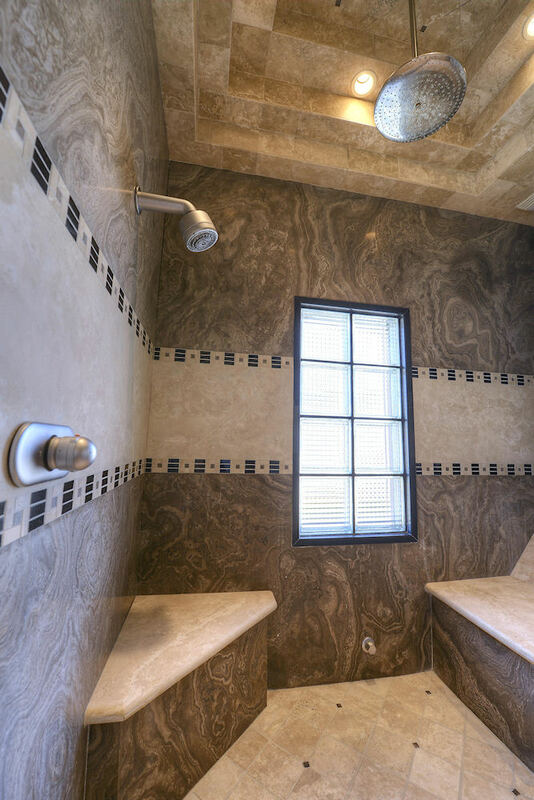 Master suite boasts sitting area, luxury wet bar, plantation shutters, electronic black out shades, private balcony, spa-like bathroom with huge walk-in shower, soaking tub with views of Praying Monk and spacious walk-in closet. 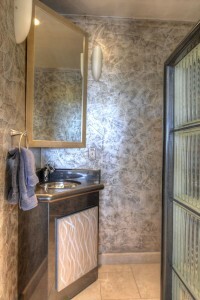 Large private guest suite can be used as a second master. 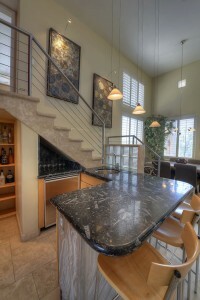 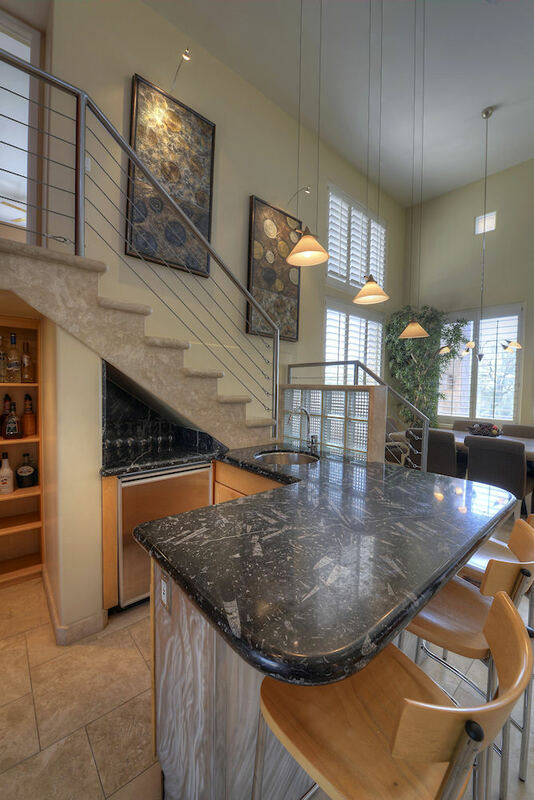 Large dining room flows to entertaining bar with high-end fossil counter top. 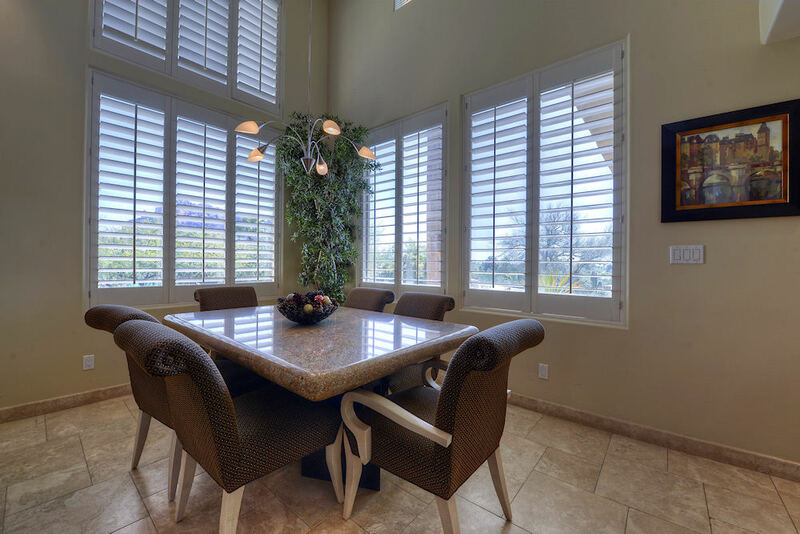 Travertine floors and plantation shutters throughout. 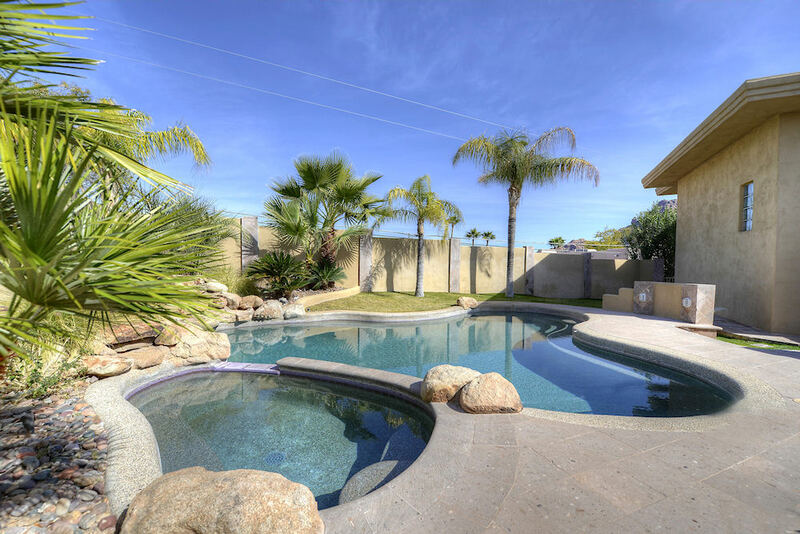 Resort like yard with sparkling pool, spa, rock waterfall, fireplace and palm trees, perfect for entertaining. Cross Streets: Tatum & Lincoln Directions: From Tatum & Lincoln, go south on Tatum (becomes McDonald), West on San Miguel Ave, North on Palo Verde Dr, home on Right.